We are a trusted network of agile professionals, i.e. Scrum Masters, Product Owners and Agile Coachs. 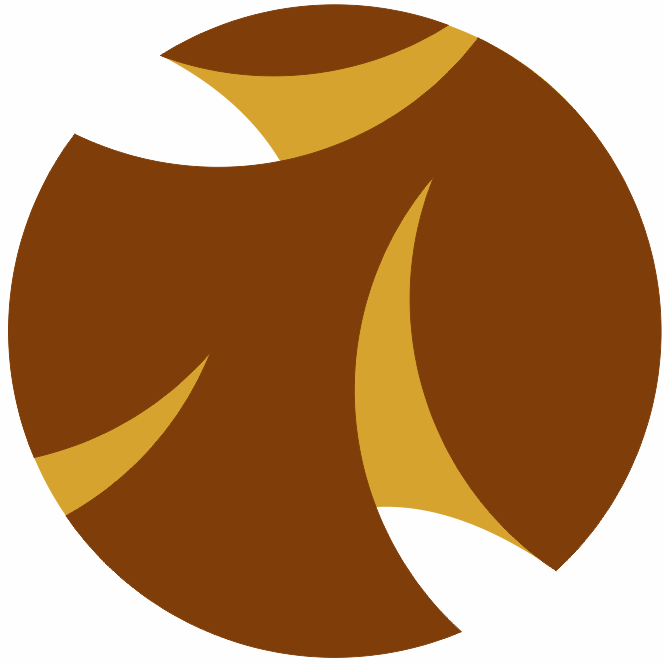 This network was founded and is animated by Yves Zieba. Because we can work on multiple locations around the global, thanks to our global network of agile specialists. Want to find out more about us, simply get in touch, we will answer in a very agile way ! 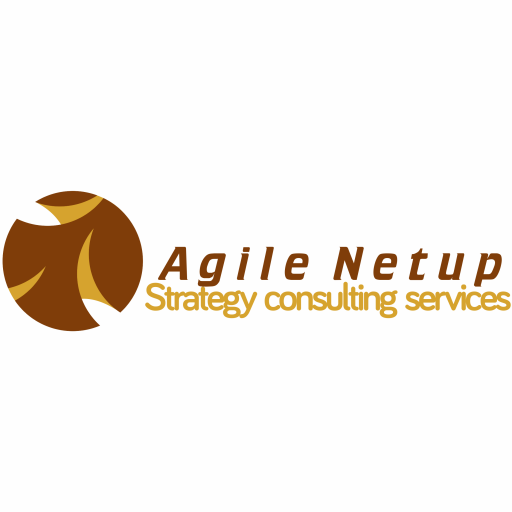 We are a trusted network of strategic consulting service providers and agile professionals, i.e. Scrum Masters, Product Owners and Agile Coachs. Because we can work on multiple locations around the global, thanks to our network of strategy consultants and agile specialists.